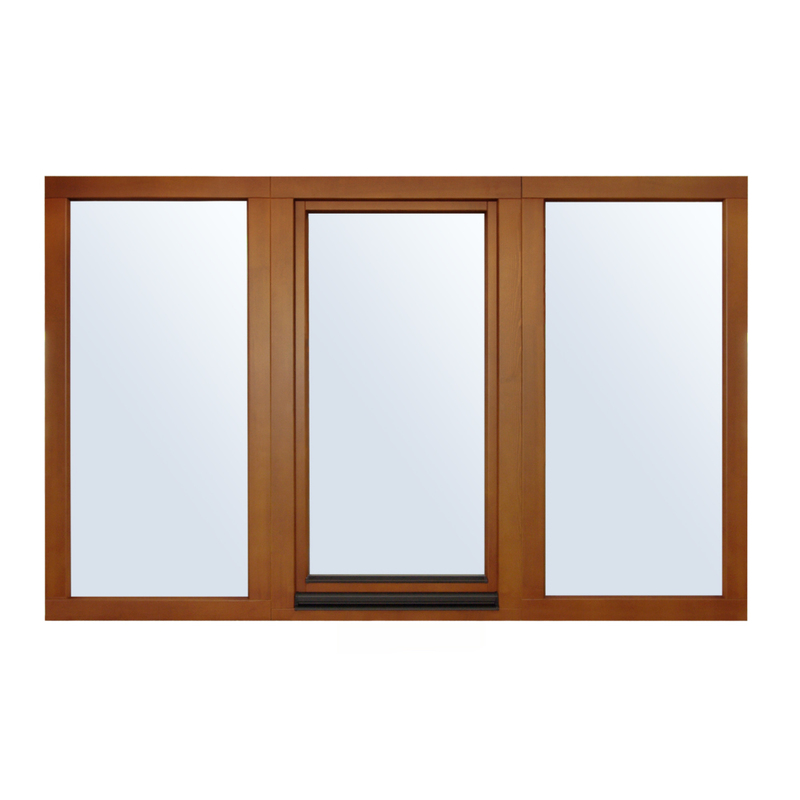 Exterior doors (Plate doors) are made of solid wood with a special lacquer coating, which is weatherproof. They are a part of the exterior window frames of the building. 1. Laminated door is a door with an artificial coating on MDF imitating different wood species such as oak, beech, walnut, cherry and others. 2. Varnished door – the door is lacquered in white or in color from catalog (Ral system) as the paint is applied directly on the door from MDF (smooth or milled). 3. Veneeredi doors with natural veneer (smooth or milled) are available in a wide variety: from oak, ash, cherry, etc. and suitable technical veneers catalog. In this type of door in the final processing with the help of mordant (water and chemicals) is achieved a wide range of furniture colors and tonalities. – depending on the window ledge – straight and angle-tie (astir or still called “compensatory”) and milled and smooth, flat and rounded. • 4x16x4 standard glass with the possibility of color, low-emission K-glass, Sunergy and others.